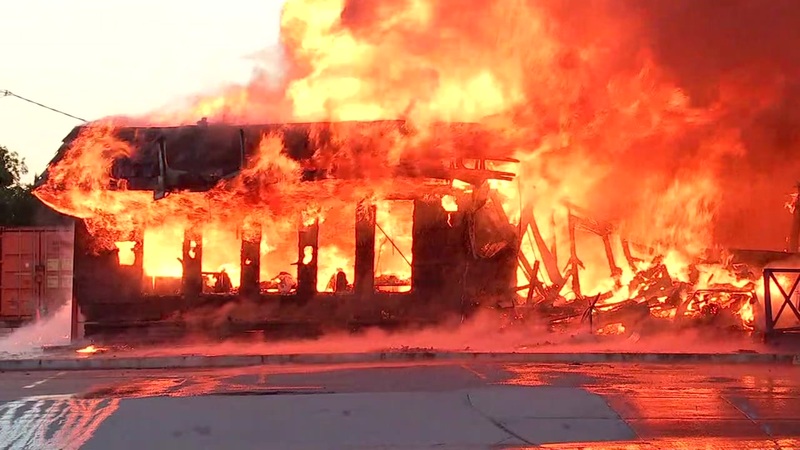 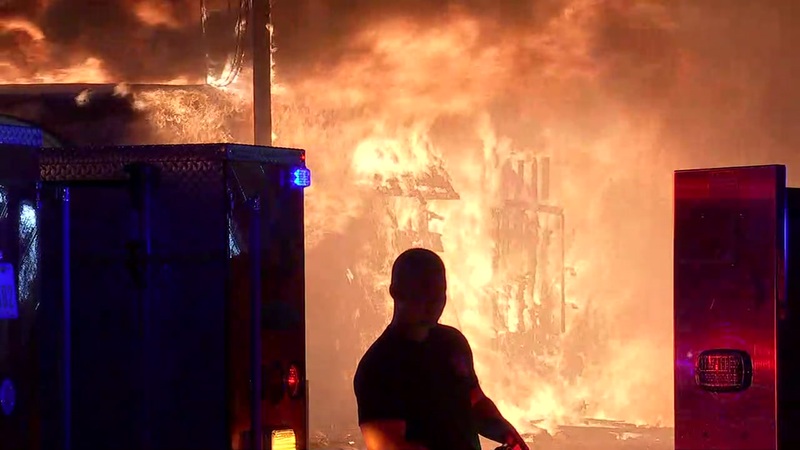 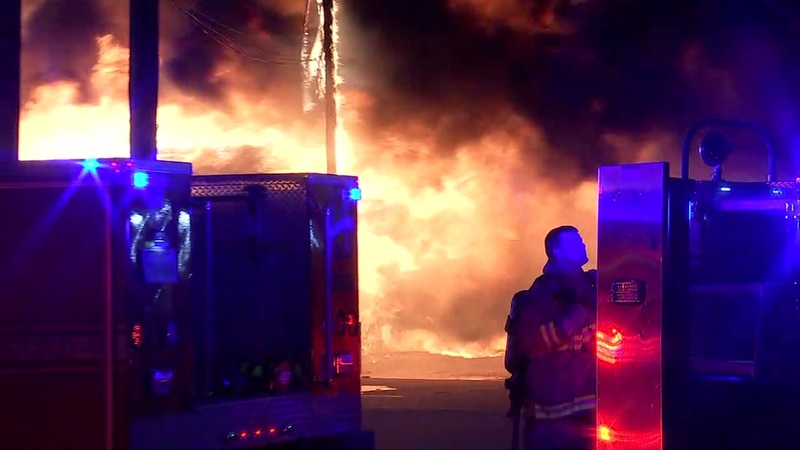 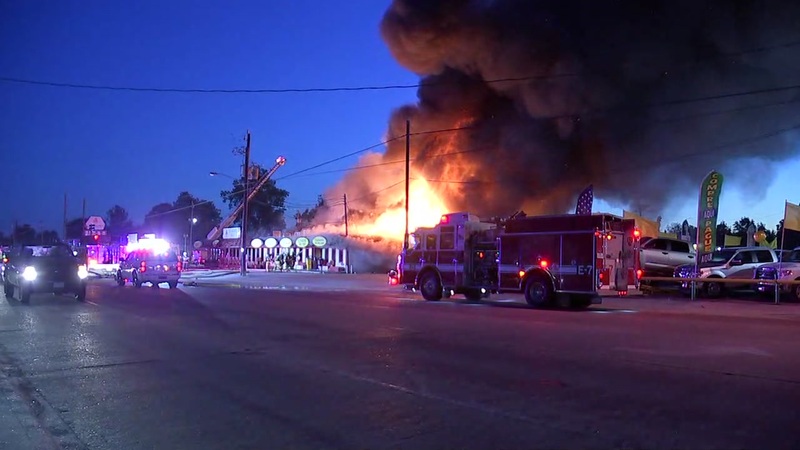 PHOTOS: Crews respond to massive restaurant fire in N. Harris Co. 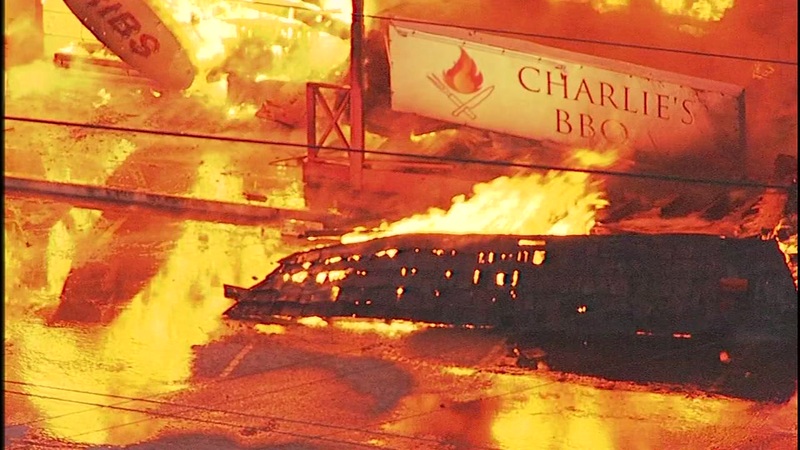 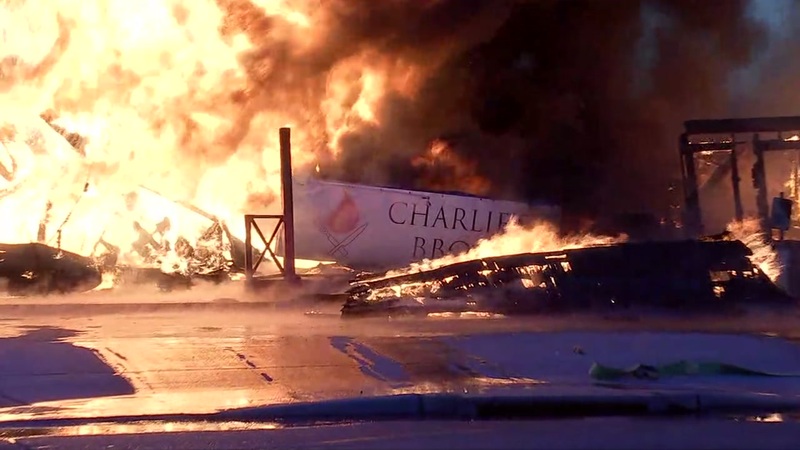 Massive fire at Charlie's BBQ restaurant in North Harris County. 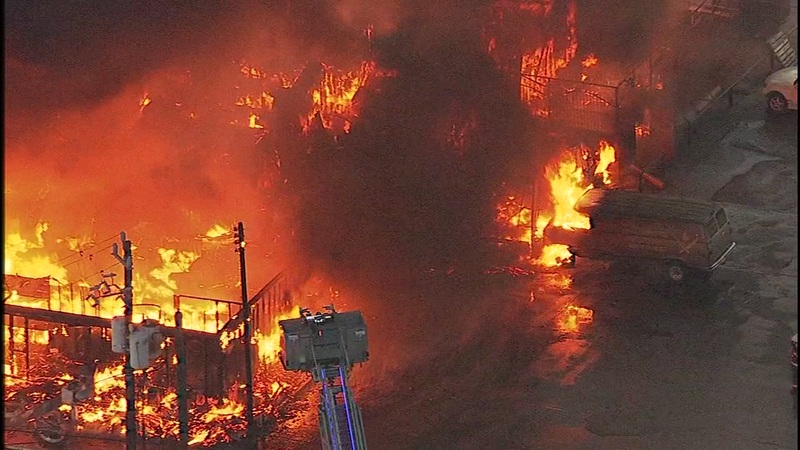 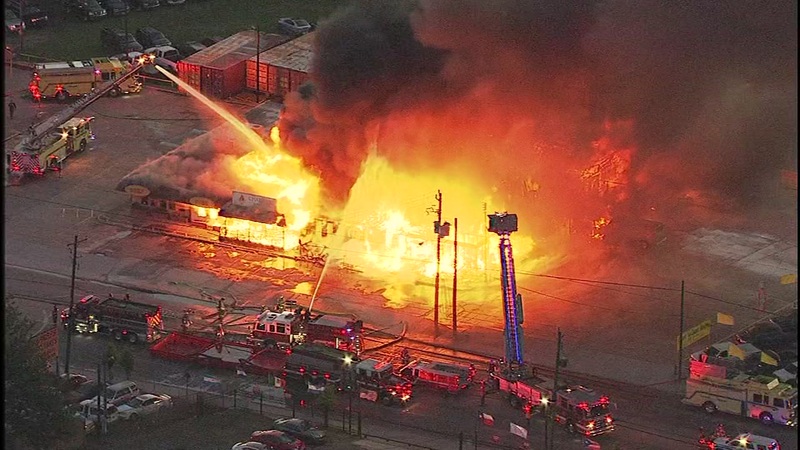 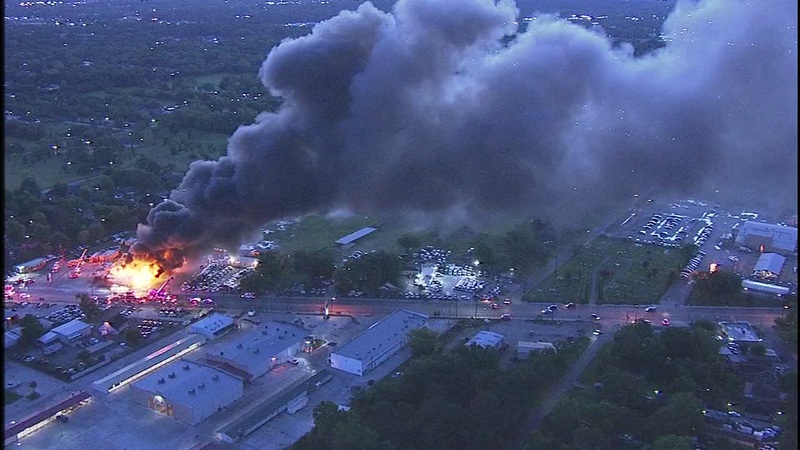 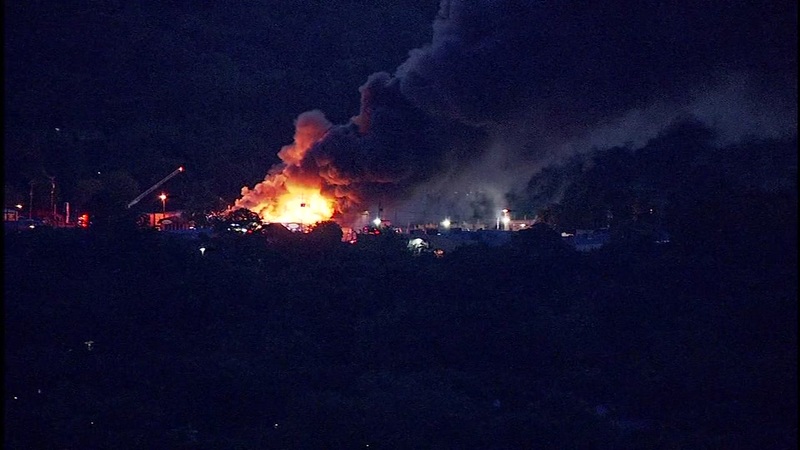 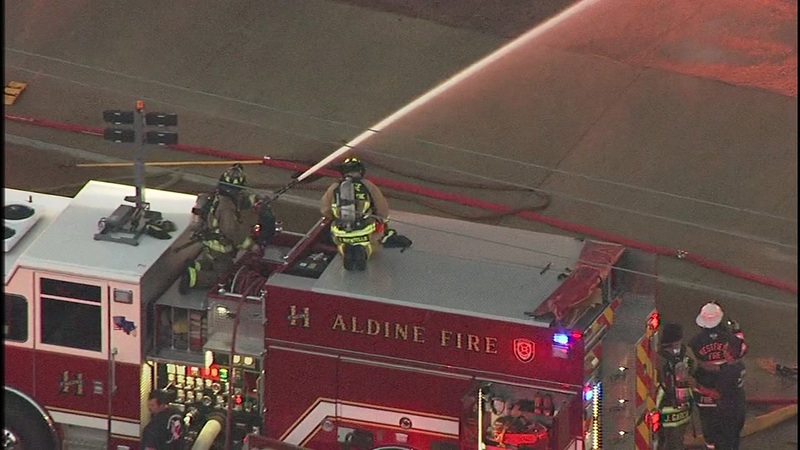 HOUSTON, Texas (KTRK) -- Several crews are battling a massive fire at Charlie's BBQ restaurant on the 8200 block of Airline. 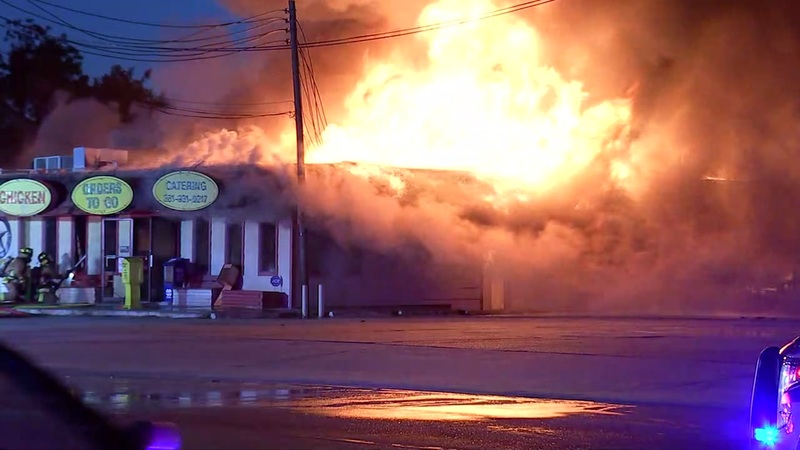 SkyEye was over the huge flames burning through the restaurant this morning.